It's a well known fact that people who have pets are happier and healthier than people who don't, and elderly people probably need pets more than the rest of us do. Read more about why here. One of the main things elderly people need pets for is companionship. Dogs make perfect companions. After all, they don't call them "man's best friend" for nothing! So what kind of dog is best? It depends on your personality, the dog's personality, and your physical condition. Small and medium-sized dogs are best for older people because they are lighter and can be more easily carried from one place to another. My grandmother loved her Pomeranian (pictured here) and treated her like a baby until she died (the dog) a few months ago. Here is a run-down of some common small and medium-sized dog breeds. Maybe you can find something here that fits you. 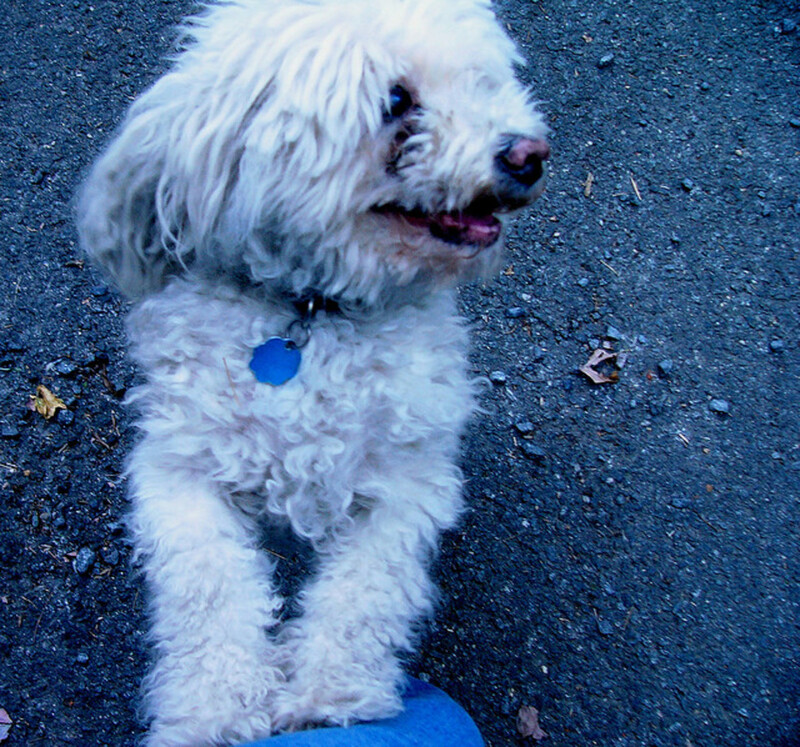 The Bichon Frise is a small dog that does not shed much (although it needs to be professionally groomed at least every six weeks) and loves to be loved. This little dog will stay in your lap for hours at a time, if allowed. On average, they weigh less than 10 pounds and are under a foot tall. They do well living indoors, as long as they are taken for daily walks. These little dogs are very possessive, and may not react kindly when other people or animals get too close to their owners. Common health problems with this breed include skin issues and eye diseases, like cataracts. 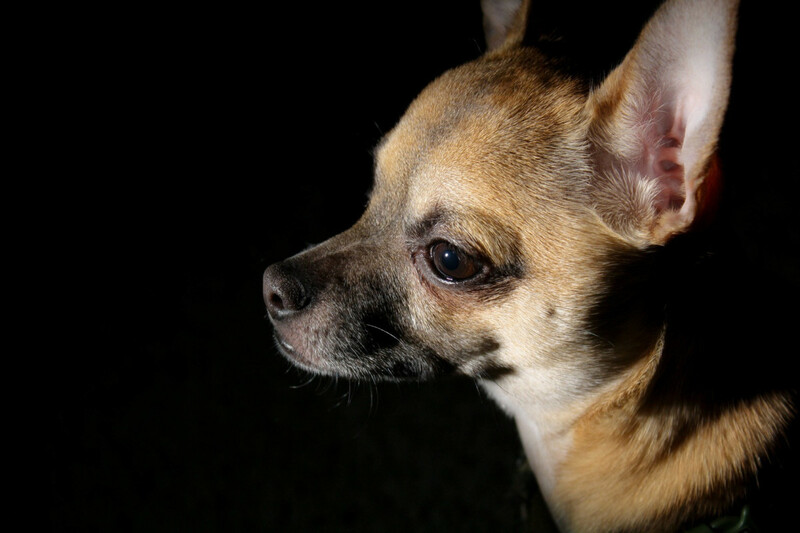 The Chihuahua is the smallest dog in the world, but what it lacks in size, it makes up for in personality. At its tallest, it is only expected to get to be around nine inches tall, and it will weigh about five pounds, on average. Like the Bichon Frise, this is a very possessive animal. Chihuahuas are really great pets for the elderly because they do best living indoors and in a quiet environment. Some health problems that are associated with this breed are bone fractures and eye problems like glaucoma and dry eye. The Cocker Spaniel is considered to be a medium-sized dog, but it still doesn’t get very big. At its tallest, it is only slightly over a foot high. Its weight might be a problem for some elderly who are especially weak because it regularly gets up to 30 pounds. Unlike some other breeds, the Cocker Spaniel’s coat does shed, and it needs regular grooming (about every three months). The Cocker Spaniel may experience eye problems like cataracts and glaucoma and may even experience hip dysplasia, which is a common complaint of larger breeds like the German Shepherd. The Lhasa Apso is a very friendly little dog to people it gets to know well, but it can be very aggressive toward strangers. This makes it a great watchdog. It is a very small dog, usually getting to be only about 10 inches high and 15 pounds. It does well living indoors, as long as it is walked daily. The Lhasa Apso sheds really heavily, though, so it needs to be professionally groomed every 8 weeks to prevent matting. In addition to the inherited eye and hip problems associated with other breeds, the Lhasa Apso may also experience kidney diseases. 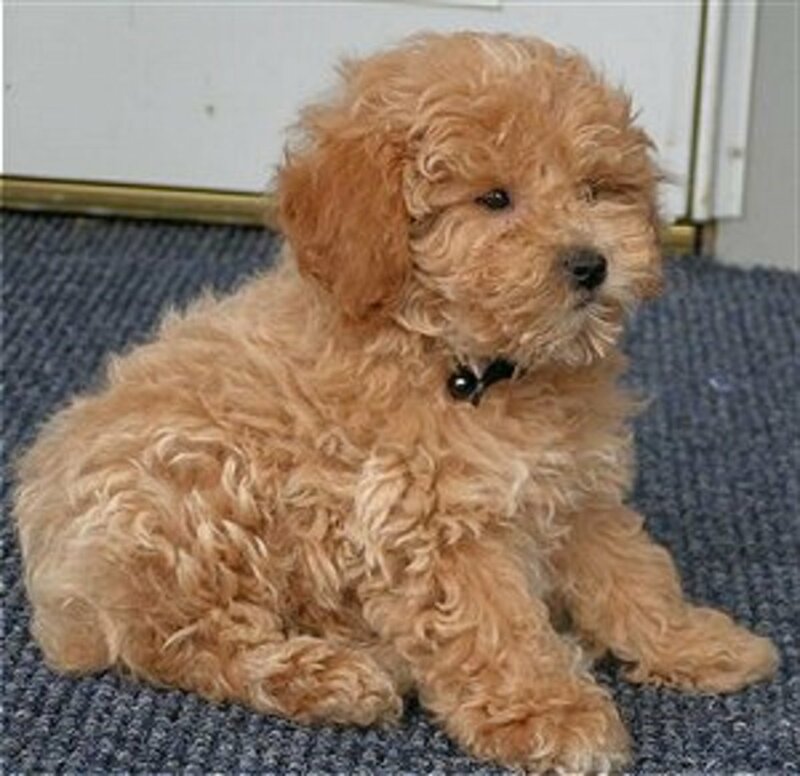 The Miniature Poodle is a great dog because it is highly trainable, and its fur does not shed. It is, however, really active and playful, so it might not be a suitable companion for some elderly folks. They are also not extremely friendly dogs, but they do well in homes that are quiet. The Miniature Poodle is vulnerable to a number of genetic disorders, including hip dysplasia, epilepsy, heart disease, Addison’s disease, Cushing’s disease, and hypothyroidism, so frequent vet visits may be needed. 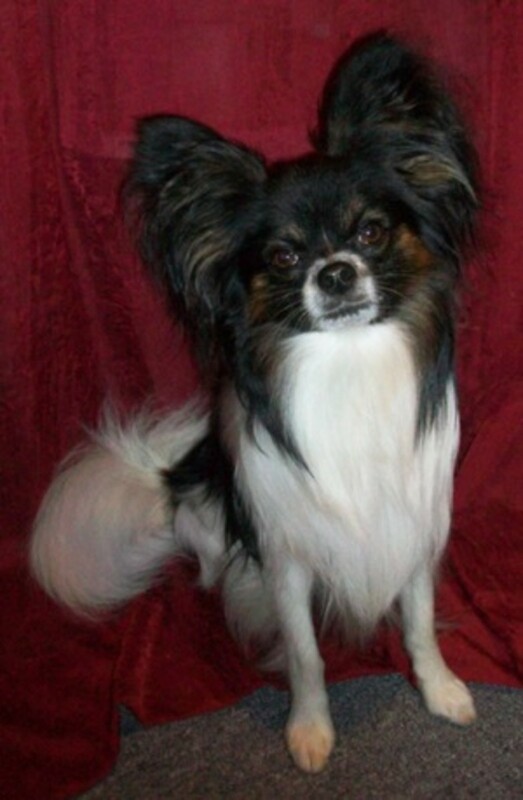 The Papillon is another dog that is small in size but mighty in spirit. This little guy (or girl) can be really active, but it stays very small. It only gets up to about 10 pounds and less than a foot tall. Its beautiful coat is prone to frequent shedding and needs to be combed at least daily. These dogs make wonderful lapdogs, and they are relatively quiet, compared to other small breeds, like poodles and pomeranians. 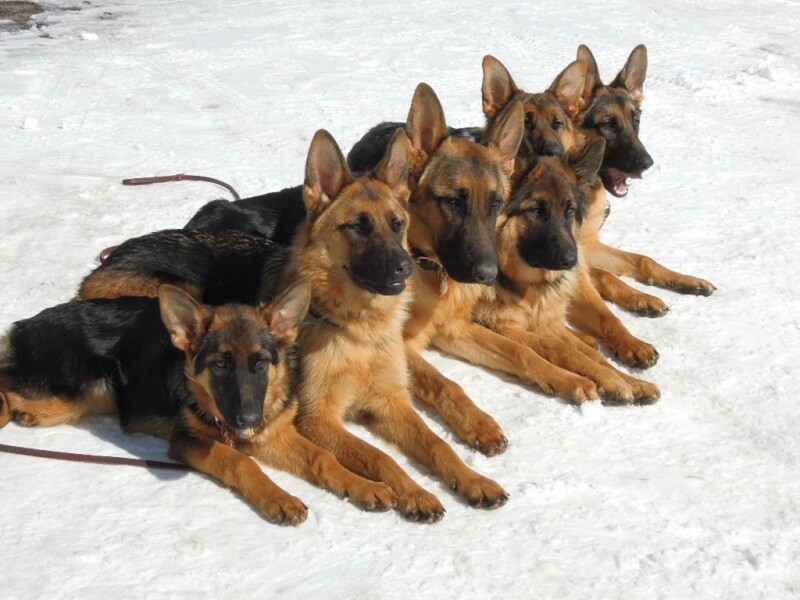 This breed is also relatively hardy. The only known health issue with the Papillon is knee problems. Just make sure the Papillon knows who is boss early on; otherwise, you could be dealing with one really difficult little dog. 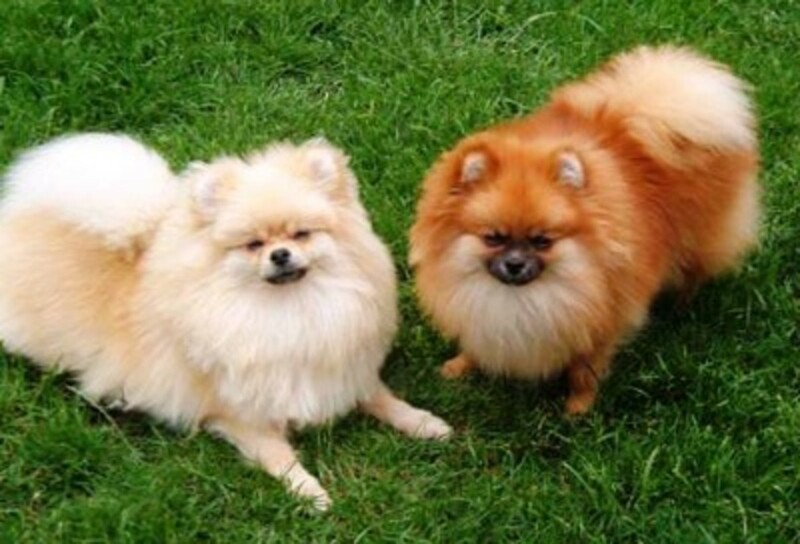 The Pomeranian is another little dog who needs to know that you are the boss to avoid serious behavior problems. My grandmother’s Pom did not know that she was the boss, and it developed an attitude early on. 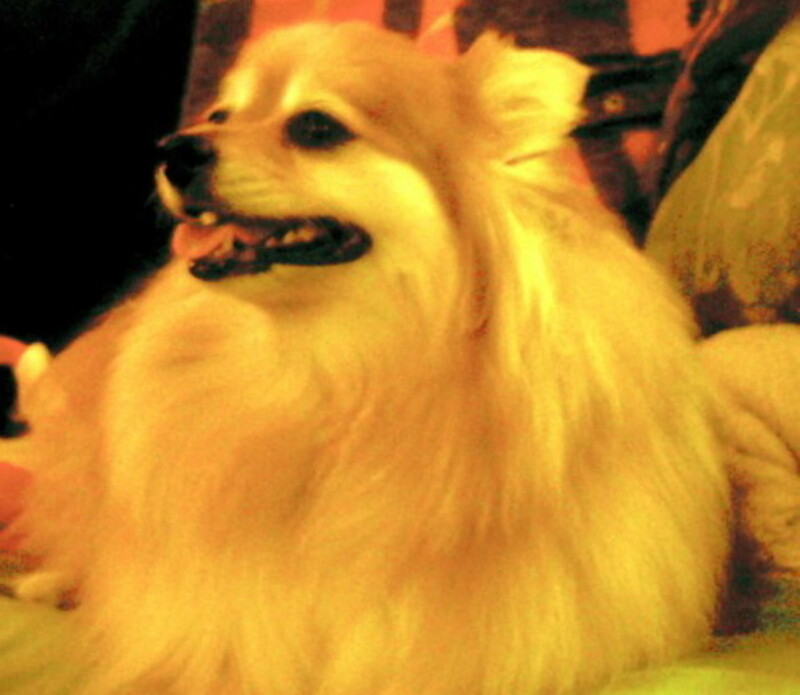 Pomeranians are very affectionate and intelligent, and they make really wonderful lapdogs. These dogs have the most independent spirit of all the small breeds, however, so you should be ready to let them have their space when they need it. This is something my grandmother had a hard time learning. Pomeranians shed like crazy, and their coat needs to be brushed at least every two weeks to keep it looking its best. These little dogs are prone to very expensive knee problems and eye infections. 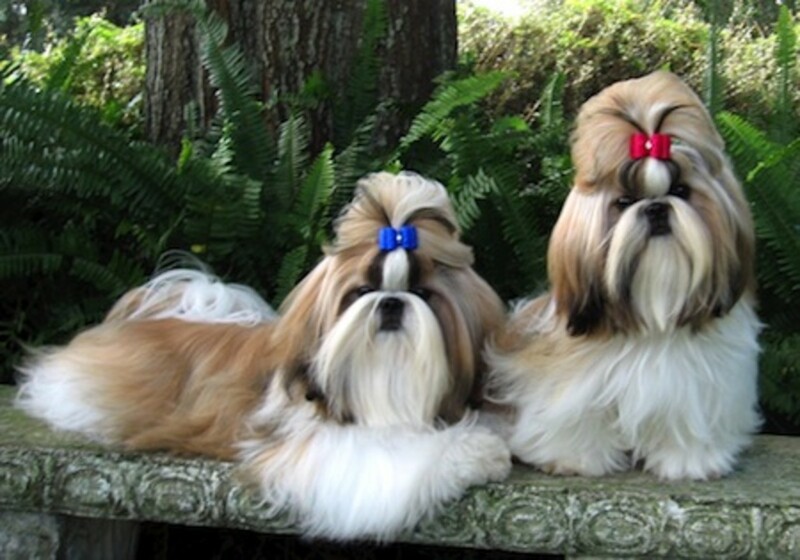 The Shih Tzu is a small non-shedding breed, but its fur needs to brushed daily in order to prevent matting. The Shih Tzu really loves people, although it doesn’t do well with really small people (aka children). That’s why it’s a great dog for the elderly. As long as it is walked daily, the Shih Tzu will be perfectly happy living indoors. This little dog is highly trainable and really intelligent. Like the poodle, it has the potential to develop a number of genetic health conditions, including kidney, knee, and eye disorders. 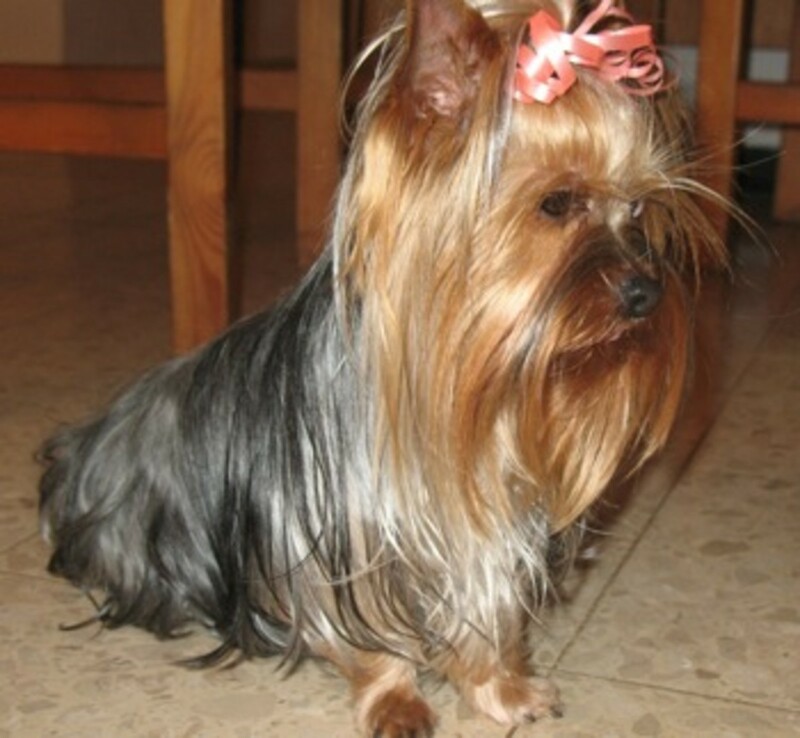 The Yorkshire Terrier is an active little dog that does not shed. Like the Chihuahua, Yorkshire Terriers like to feel like they are bigger than they really are, so they need to be taught how to act around larger dogs if they are taken on daily walks around the neighborhood, which is a requirement because of the activity preferences of this breed. This shouldn’t be a problem, though, because this breed is highly intelligent and very trainable. The tiny Yorkshire Terrier is likely to need serious medical care because it is prone to develop a number of genetic health conditions like diabetes, hypothyroidism, and gum and tooth disorders. 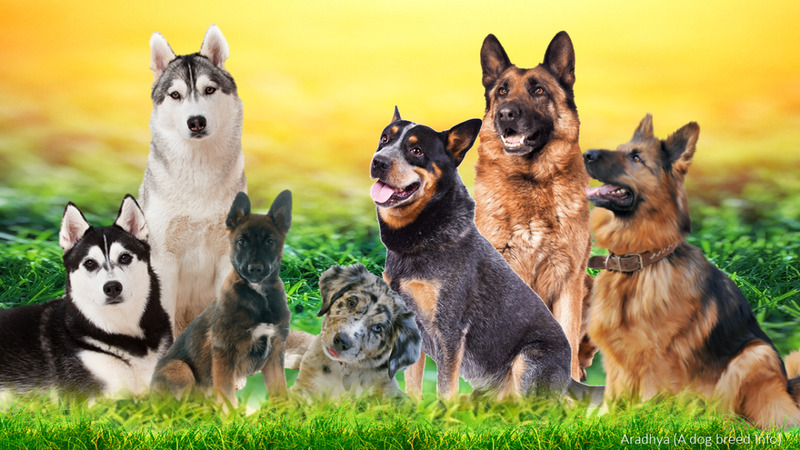 These are some of the best dog breeds for elderly people. 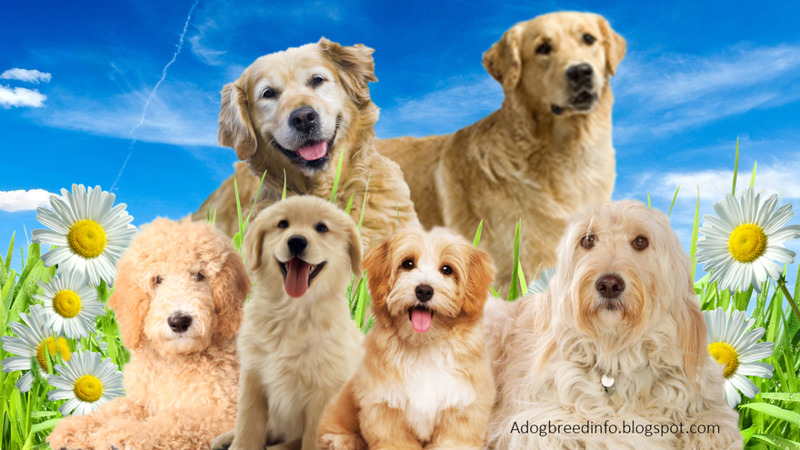 Try looking online or in the phone book to find a dog breeder near you. Or you can always go down to your local animal shelter to see if there are any dogs there that are a mix of one of these breeds. It is an off-chance, but it's worth a shot. Don't wait another day to bring home a companion you (or your elderly loved one) are sure to love for years to come (and who will give you much love in return). Your body and spirit will thank you for it! I am a senior citizen I have a part pom and part chit su. I live alone and wanted a puppy. He is more pom than anything. He sheds a lot and I bought a brush to brush him but he won't let me. He is afraid of the brush. He is very independent and likes his alone time. He sleeps with me at night and he is very loving now. I did have to show him whose boss. He minds me very well and I love him to death. How can I stop his shedding? They are so cute. I love them all. I thought Cavalier King Charles Spaniel dog is one of your list. Thanks for sharing. I enjoyed reading it. Hi, Charlu. Short-haired dogs are definitely easier to handle as far as grooming. I guess it would depend on personal preferences and capabilities. Thanks, Simone. I love them all, too. 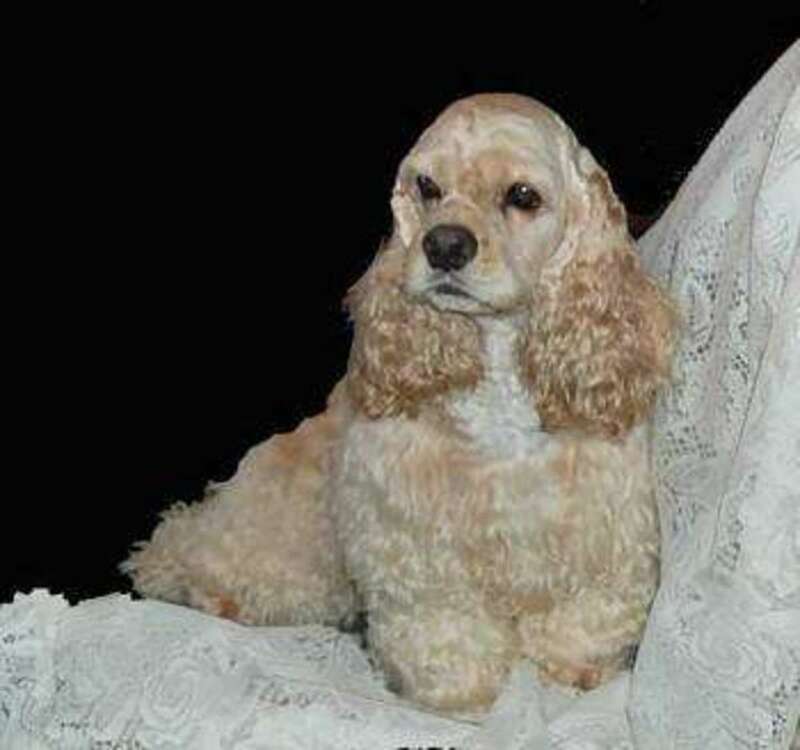 I think my favorites are the Cocker Spaniel and the Papillon. Oh, they're all so cute! Great Hub!